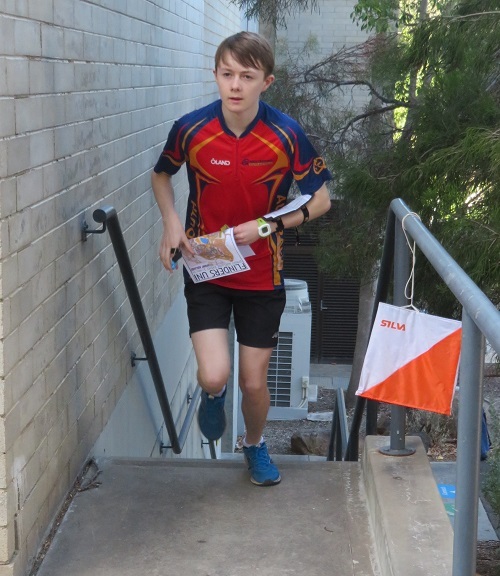 The series of 5 sprint events was run in Adelaide over the long weekend, forming a training event for the elite orienteers from SA and interstate as well as lots of fun for other local orienteers. 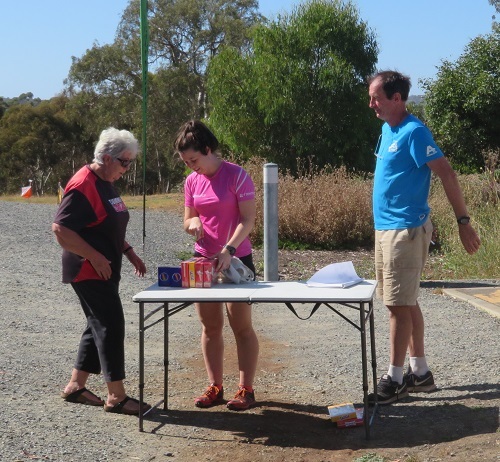 We even had 2 overseas entrants – orienteers from Macau – Jenny Kam (currently studying at Uni SA) and Kong Chak Lon. 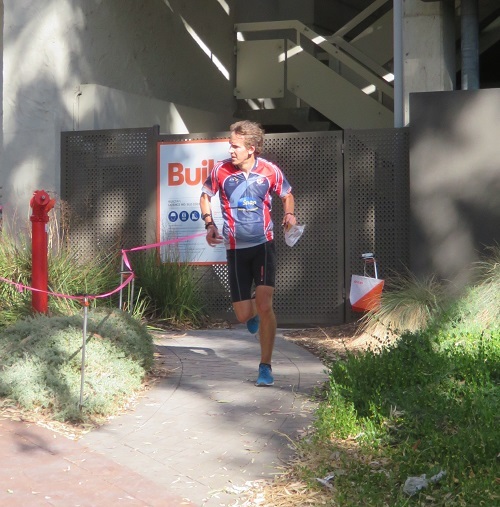 All results are here – day by day and overall results (only show those who ran all 5 races). 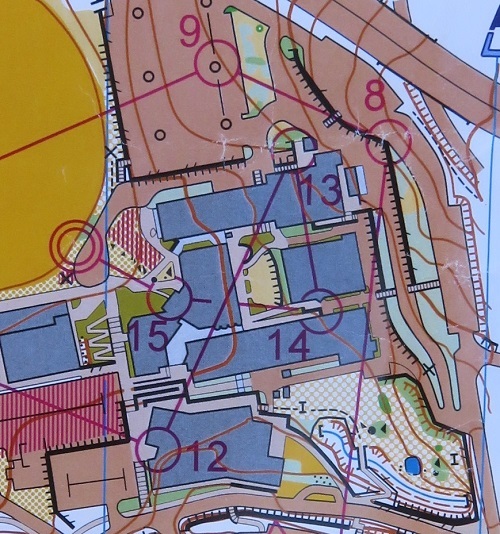 Last part of the course knockout sprint - Simon took the left route to control 14.